Hooray for Comics: Have your C.A.K.E. and eat it too! Have your C.A.K.E. and eat it too! And near by are so many other friends! 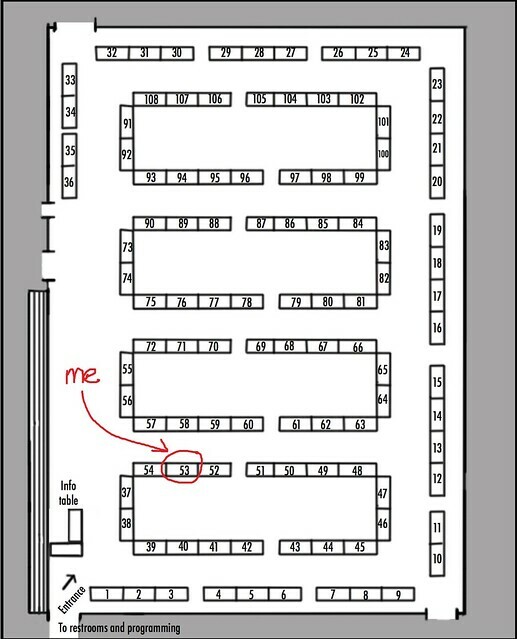 Stop by, I'd love to see you, I'll have all three issues of FUGUE, copies of Cycles and a mini that is nearing the end of its run!